Tokyo Electric Power Company (TEPCO), the Fukushima Daiichi plant operator, has received scathing criticism from inside and outside of Japan for its slow decontamination and clean-up efforts, which have been plagued by setbacks. 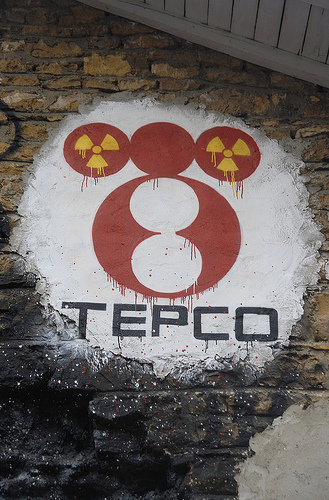 On Tuesday, TEPCO came under fire for yet another misstep when the power company admitted that radioactive water was leaking from the crippled No. 1 reactor into the sea. An independent study in Fukushima Prefecture, administered by Japan’s national broadcaster NHK, painted yet another bleak picture for the area’s beleaguered residents. It found that in 33 of the prefecture’s 43 districts, radiation levels remained higher than the government’s one millisievert per year maximum.